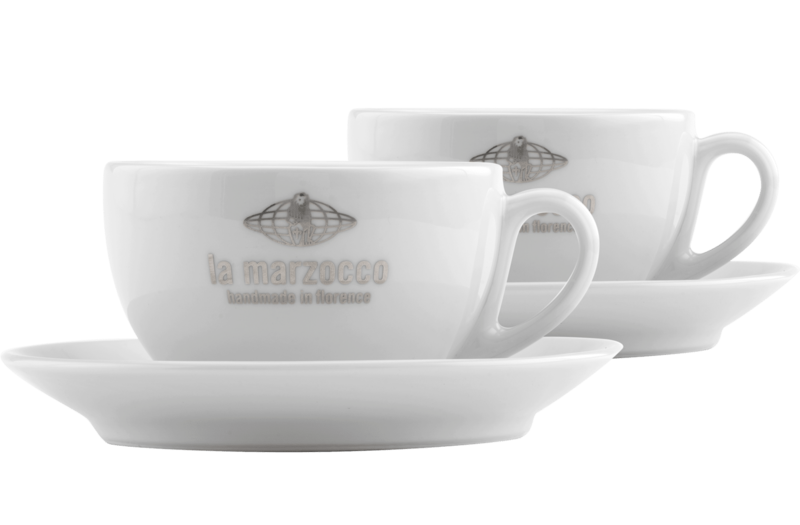 La Marzocco branded ceramic cups and saucers, manufactured by I.P.A. 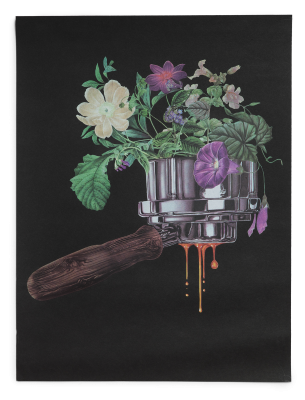 Founded in 1955, I.P.A. 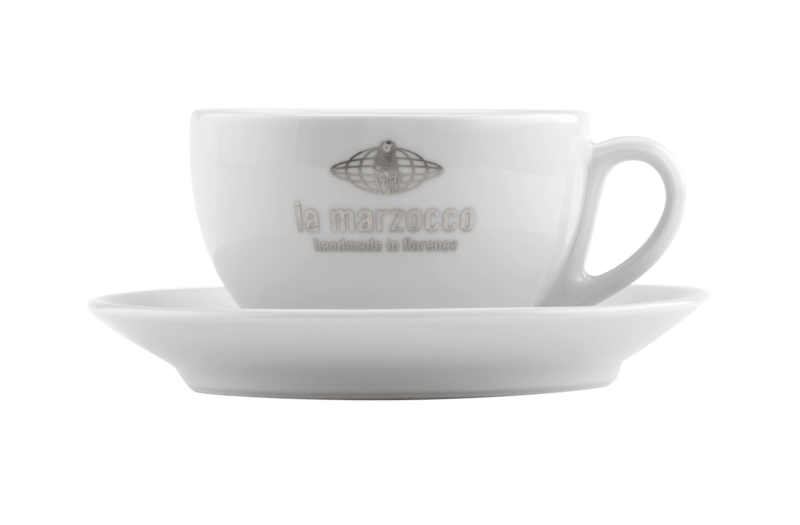 has been the leading Italian manufacturer of cups intended for the professional coffee market for the past 50 years. 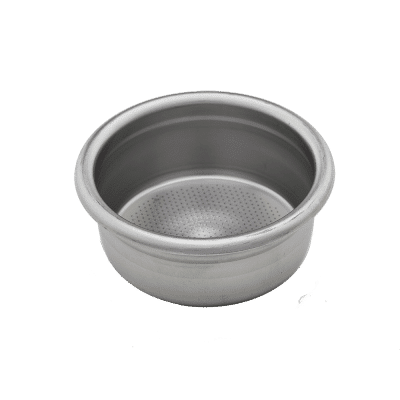 Made of feldspathic porcelain, produced at high temperatures in a controlled atmosphere, and with very raw materials, the technology and craftsmanship at I.P.A. is unparalleled. 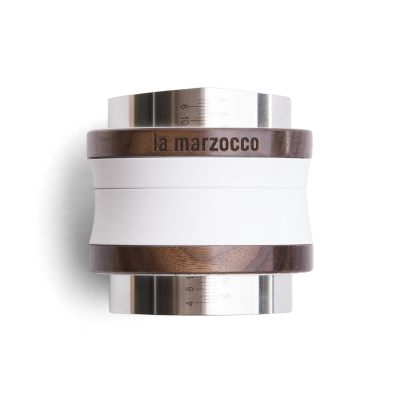 9 oz cup with a silver printed La Marzocco logo on white.